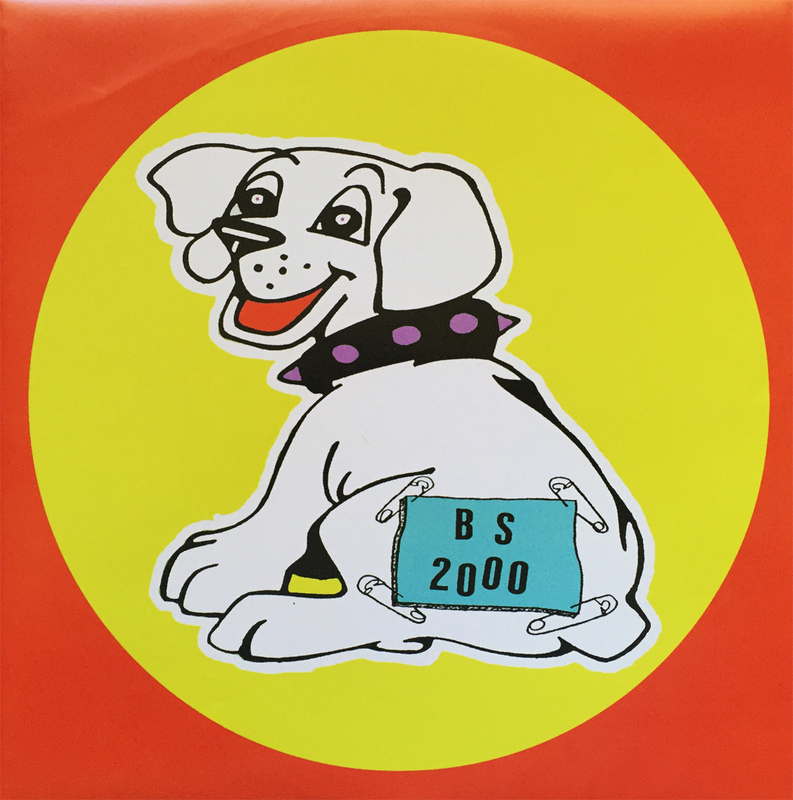 It’s sad, but just over 15 years ago, BS 2000 dropped their 2nd, and last LP, Simply Mortified. Grand Royal Records would, months later, cease to exist, and receptive ears of the world would never again hear the bubblegum grunge of BS 2000. One can only imagine what they’d sound like today, given the almost two decades of maturity (or utter lack there of), but there’s something peaceful about this short-lived outing that demands incessant spins on random Tuesday evenings. Nobody beats BS 2000, kids.